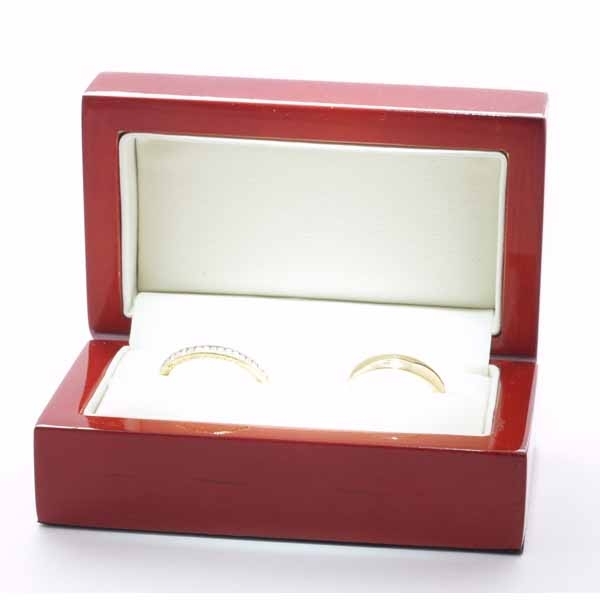 Palladium Wedding Ring Designer Pattern Siempre. 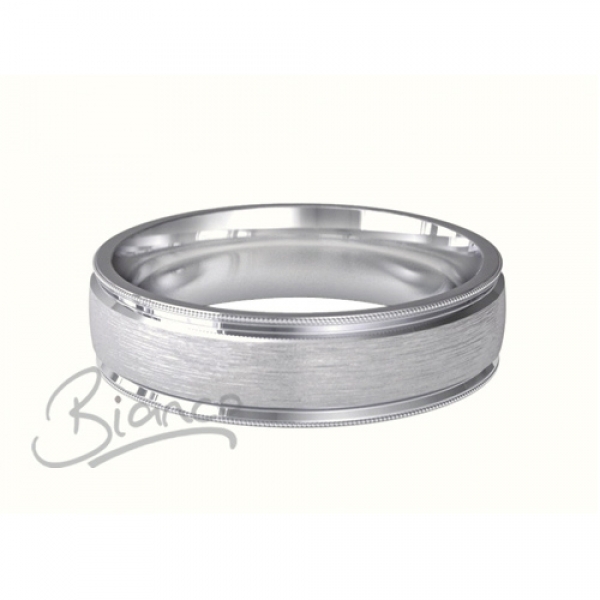 Heavyweight 4 to 6mm wide Siempre Patterned D Shape Wedding Ring with a fine milligrain pattern on the outer edges and a highly polished rim around the raised central area accentuates the satin finish. 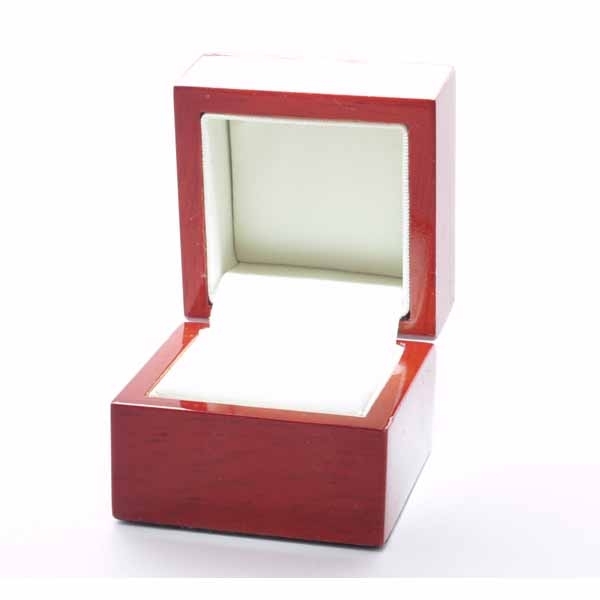 It omes in a velvetine pouch you can also choose to have it in its own real wood presentation box.